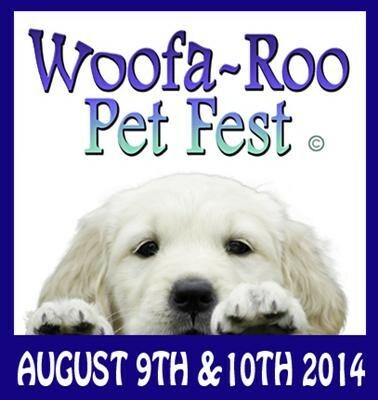 Come See us at Woofa-Roo!!! Bella has found her FOREVER HOME! Starting May 16th and running until September our office hours on Fridays will be extended to 7pm for drop offs and pick ups. 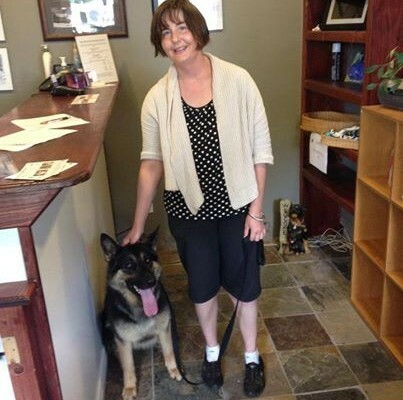 Rest Assured – No Dogs on the Loose! No comments by Pleasant Park Kennels yet.